A study, involving City researchers, published in the Royal Society’s Open Science Journal represents a first step towards a better understanding and modelling of the cryptocurrency market. The first complete study of the entire cryptocurrency market between 2013 and 2017 has concluded that no cryptocurrency has shown a strong selective advantage over the other and that all cryptocurrencies face an uncertain fate. 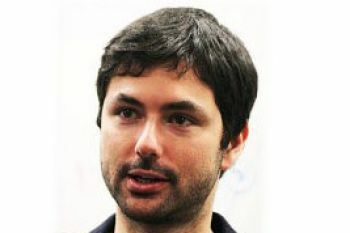 Led by City, University of London and involving Dr Andrea Baronchelli, Laura Alessandretti and Abeer ElBahrawy, the study - which is published in the Royal Society’s Open Science Journal - found that investors in cryptocurrencies appeared to allocate their money without considering factors such as the price of a cryptocurrency, or the properties of its underlying technology. By treating cryptocurrencies as ecological species, the authors demonstrate that a simple evolutionary model reproduces several key empirical findings such as the distribution of the cryptocurrencies market capitalisation or the turnover rate in the top rank positions. The results, published in their paper, 'Evolutionary dynamics of the cryptocurrency market' suggest that the evolution of the cryptocurrency market has so far been ruled by “neutral” forces, where no cryptocurrency has shown any strong selective advantage over the other. 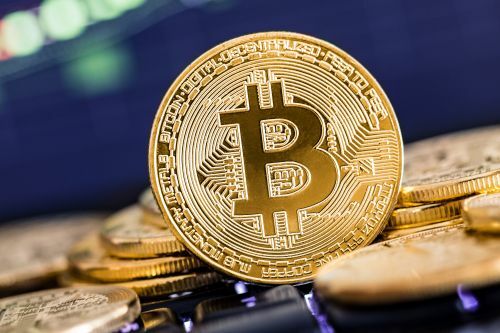 Bitcoin has been steadily losing ground to the advantage of the immediate runners-up and users do not seem to have paid much attention to technological advancements, so far. Rather, our findings are compatible with a scenario in which investors choose what cryptocurrencies to invest in, proportionate to those cryptocurrencies' market share, and nothing else. Bitcoin is not alone or invincible and we believe that our work represents a first step towards a better understanding and modelling of the cryptocurrency market. Dr Anne Kandler of the Max Planck Institute for Evolutionary Anthropology and Dr Romualdo Pastor-Satorras of Universitat Politecnica de Catalunya, also co-authored the research study. To read the full Royal Society Open Science paper, please visit this weblink.